Joseph Holt: One bullet killed our beloved President, but not one man! The Conspirator means well, despite only measuring up to being decent. I majored in History, I am a fan of the subject matter being presented, and I am a fan of director Robert Redford and his cast of very talented individuals. It is unfortunate that this film could not bring all of these elements together into a more interesting historical drama. As it stands, the film is anchored by its leading performances and its eye for small, but important details, but the story has a problem of feeling very by the numbers, going through the motions of this period in history, without making the material more engaging or letting us see through the eyes of a more interesting character. The film is a well intentioned legal drama, but without the punch that makes other legal dramas more entertaining. Setting the clocks back to 1865, in the wake of Abraham Lincoln's assassination (spoilers – Lincoln dies first), seven men and one woman are arrested and charged with conspiring to kill the President, Vice President, and Secretary of State. The lone woman charged, Mary Surratt (Robin Wright), owns a boarding house where John Wilkes Booth and others met and planned the simultaneous attacks. 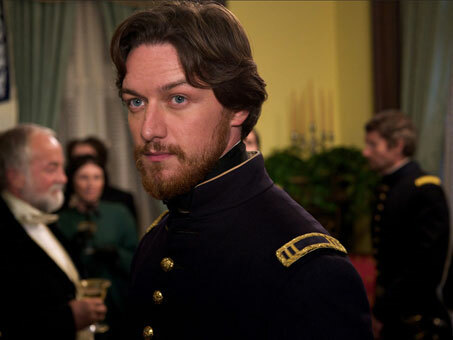 Against the back-drop of post-Civil War Washington, newly-minted lawyer, Frederick Aiken (James McAvoy), a young Union war-hero, reluctantly agrees to defend Surratt before a military tribunal. Appointed by his mentor, Senator Reverdy Johnson (Tom Wilkinson), Aiken realizes his client may be innocent and that she is being used as a scapegoat in place of the only conspirator to have escaped a massive manhunt, her own son, John (Johnny Simmons). 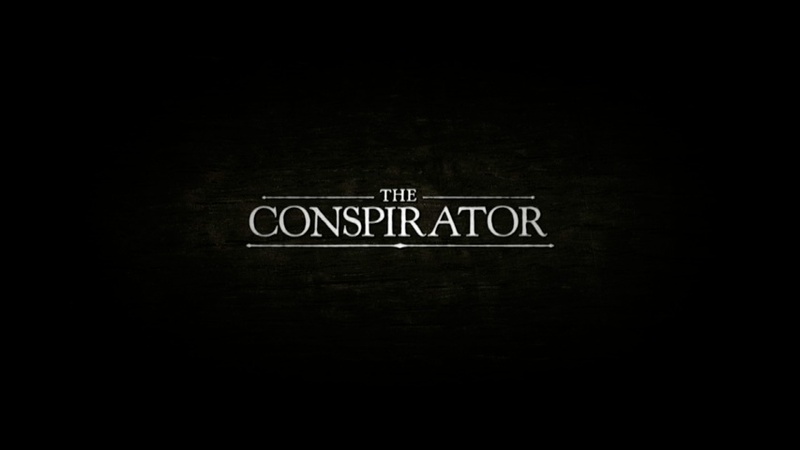 The stage is set for a courtroom drama, with Joseph Holt (Danny Huston) serving as prosecuting attorney, under the orders of Secretary of War, Edwin Stanton (Kevin Kline), in a procedural setting led by Maj. Gen. David Hunter (Colm Meaney), which looks to have already made up its mind about Surratt’s guilt. It will be up to Aiken to defend what he believes is Mary Surratt’s constitutional rights to justice in a court of law. Mary Suratt: I am a Southerner and a devoted mother, but I am no Assassin. 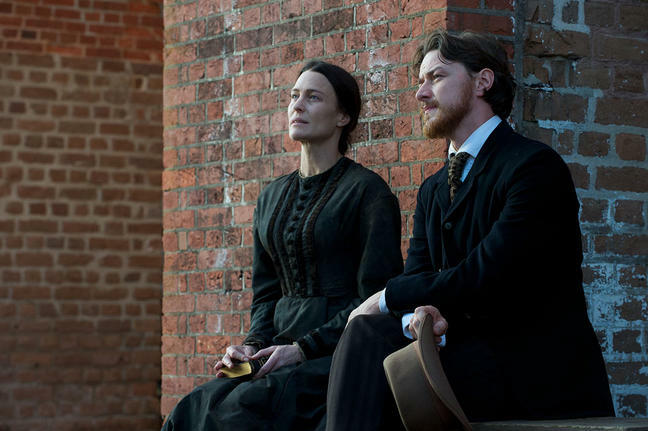 The film boasts a number of other supporting characters as well, including Evan Rachel Wood as Anna, Mary Surratt’s daughter; Justin Long (w/Moustache) as Nicholas Baker, Aiken’s best friend, an injured Civil War veteran; Norman Reedus as Lewis Payne, one of the conspirators; Alexis Bledel, Stephen Root, and a number of other recognizable faces. 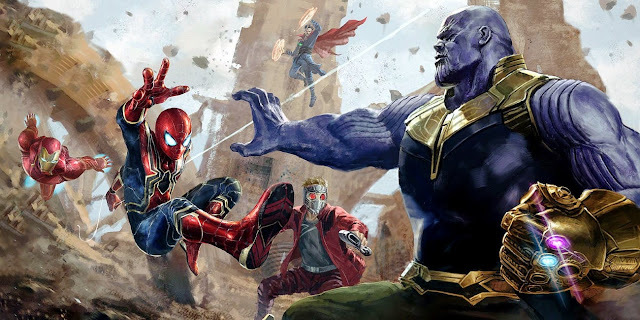 Despite my upcoming reservations about the film as a whole, I do not think any of the cast came off as particularly bad. On the contrary, some of the actors do a lot of very good work. McAvoy is forced to command most of the screen time, essentially serving as the eyes of the audience, slowly discovering the forces at play behind a situation he finds to be more and more unjust. Wright is appropriately stoic, yet dignified in her role. I can watch Wilkinson play just about anything at this point, and he is well placed in this film. 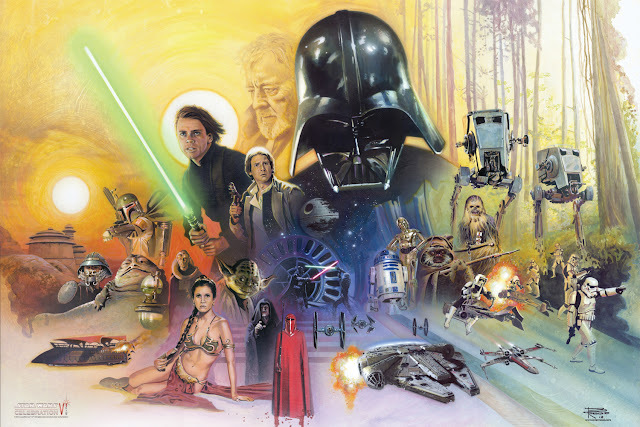 Finally, Kline and Huston essentially play the Emperor and Darth Vader roles, as a conniving force looking to place the blame somewhere (I know Bush comparisons would have been better, but hey, I’m a Star Wars guy, and both events took place a long, long time ago). Robert Redford’s direction has seemingly adopted the feel of a stage-like production in terms of how he handles the scope of this film. 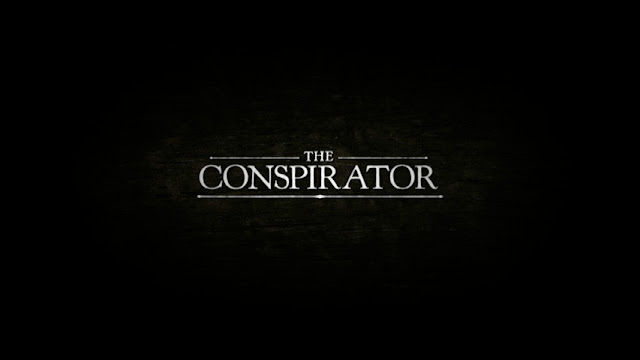 Filmed in Savannah, Georgia, The Conspirator spends the bulk of its running time from within the densely atmospheric courtroom setting, which is fine enough, but the rest of the film uses its locations in a very workman-like way. 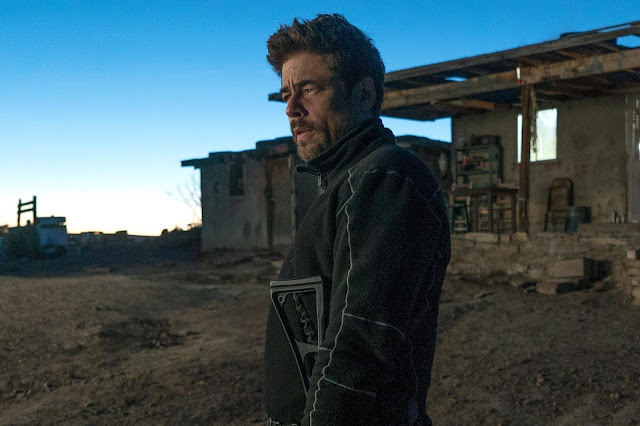 It essentially has the feel of a film made by someone lesser than Redford, who has done very solid work in the past. Additionally, the film more or less presented the same series of events quite often in its portrayal of the courtroom scenes. I recently spoke about how The Lincoln Lawyer (how fitting is that title right now?) was great entertainment, simply because it knew how audiences respond to exciting courtroom thrillers; not the case this time around. I would likely guess that more attention was paid to having character nuance favored, but it was noticeable that this period film did not have a very strong visual identity, save for its opening staging of the assassination, simply because I have not seen that on film very often. The screenplay by James Solomon is a wobblier situation. 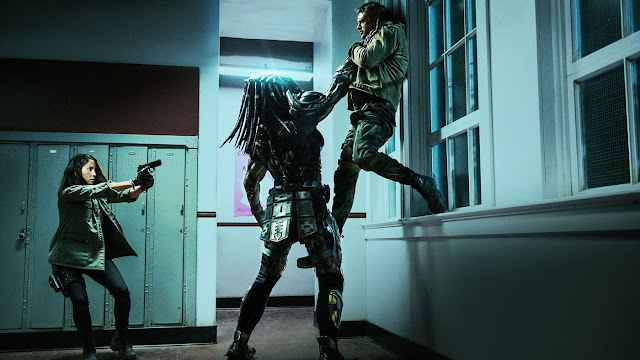 On one hand, the film does great justice in getting all of the story elements correct and having things play out as they would, with dramatized elements feeling more or less appropriate. This is the first film produced by the American Film Company, which plans to strive on producing features that reflect historically accurate portrayals of events. As neat and understandable as this film is, it does not create much energy to feel like a story that was more than just a step above a well made history lecture. Much of that is the problem with not challenging the audience with a more interesting lead character. 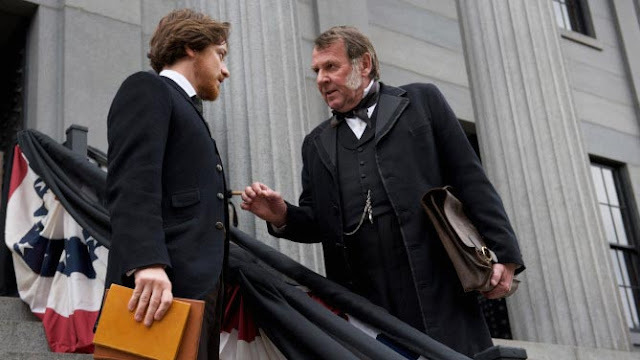 Aiken simply starts in the middle, as a white, Union man, who comes to learn more about an ethically questionable situation. 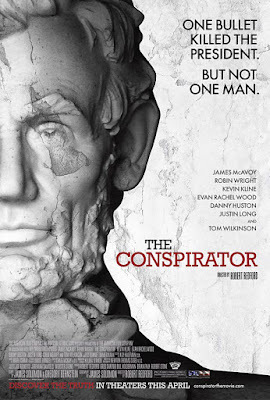 If this film put us behind Mary Surratt, or even as into the shoes of one the conspirators watching the trial, that focus could have perhaps pushed us into more interesting or at least less conventional story telling areas. 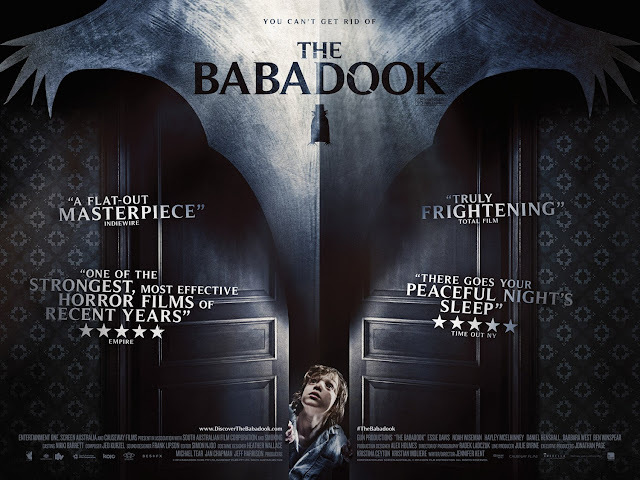 Still, as the film does not do anything that really put me off to what it tried to do, it is not as if I feel the film is bad in anyway, just not as solid as its potential would suggest. Even in its minimalist direction standpoint, Redford has still found a large assortment of talented actors to work with. While the story simply follows the exact model of the events that have occurred, it is still presented appropriately and with enough detail to attract those who are interested in the subject matter, along with those who would be simply curious to see a dramatic interpretation of the events on the big screen, with talented individuals leading the way. 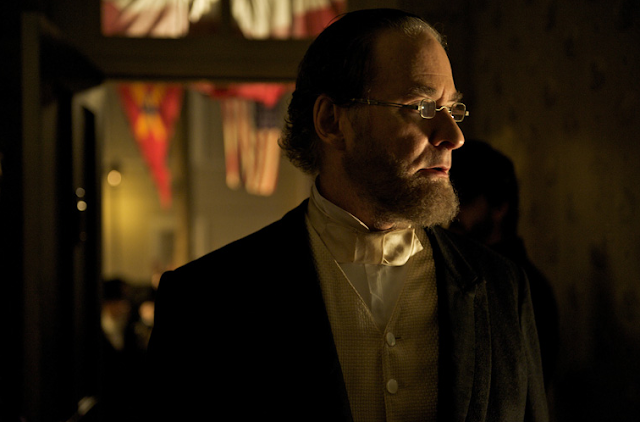 In the upcoming years, I believe a lot of American Civil War related media is going to be hitting the theaters/airwaves (including Spielberg’s long awaited Lincoln biopic). While The Conspirator is not breaking any major ground in its presentation of events, I do think it is a decent historical drama, just not a very exciting courtroom film. Frederick Aiken: Do not permit this justice out of revenge.